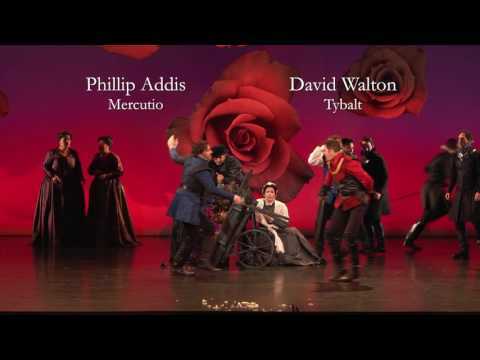 David spent two years as a member of Minnesota Opera’s prestigious Resident Artist Program. There, he sang Tamino in Die Zauberflöte, Tybalt in Gounod’s Roméo et Juliette, and debuted the shepherd Silvio in a new production of the Lorenzo Da Ponte rarity L’arbore di Diana by Vicente Martín y Soler. Other credits as a Resident Artist include multiple world premieres including covering Larry Renault in William Bolcom’s Dinner at Eight and singing Delbert Grady in Paul Moravec's The Shining, where Opera News described Mr. W. as "equally chilling in his casual charm and suavity." 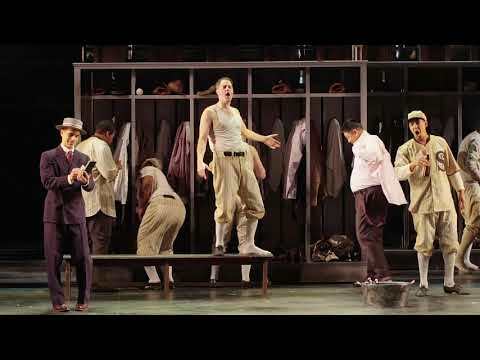 "Happy Felsch" in world premiere of THE FIX at Minnesota Opera. 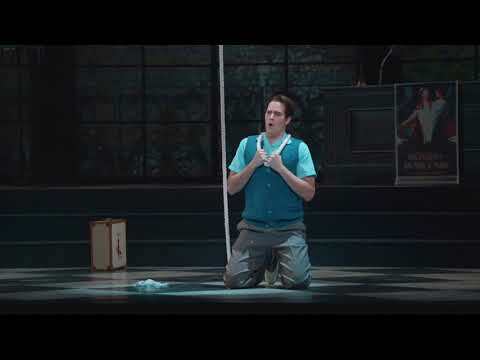 Ernesto (Don Pasquale by Donizetti), Minnesota Opera with Craig Colclough as Pasquale.